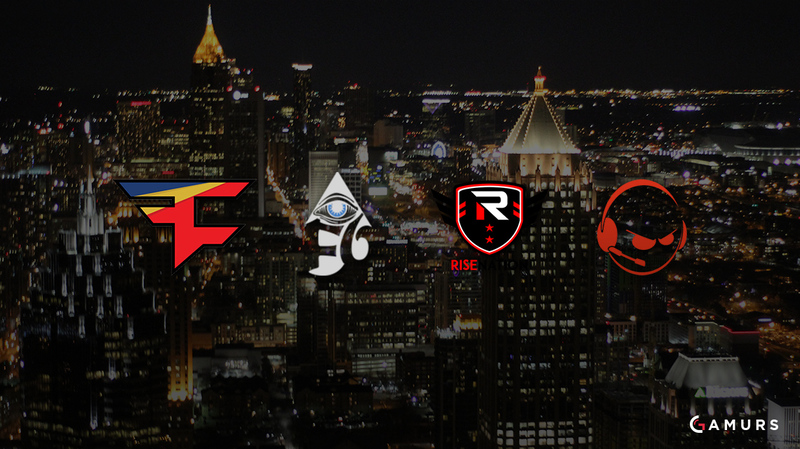 Want to follow your favorite Call of Duty teams competing this weekend at CWL Atlanta? You can find the results for each individual group here. This article will serve as a running account of all the matches that take place this weekend in Group A at CWL Atlanta. Who do you think will emerge victorious from this group? Let us know by tweeting us @GAMURScom. Justin Binkowski is the Managing Editor for GAMURS and he can be contacted by email at justin.b@gamurs.com or on Twitter @JBinkk.